Dr. John Opilka is board certified in Family Medicine. 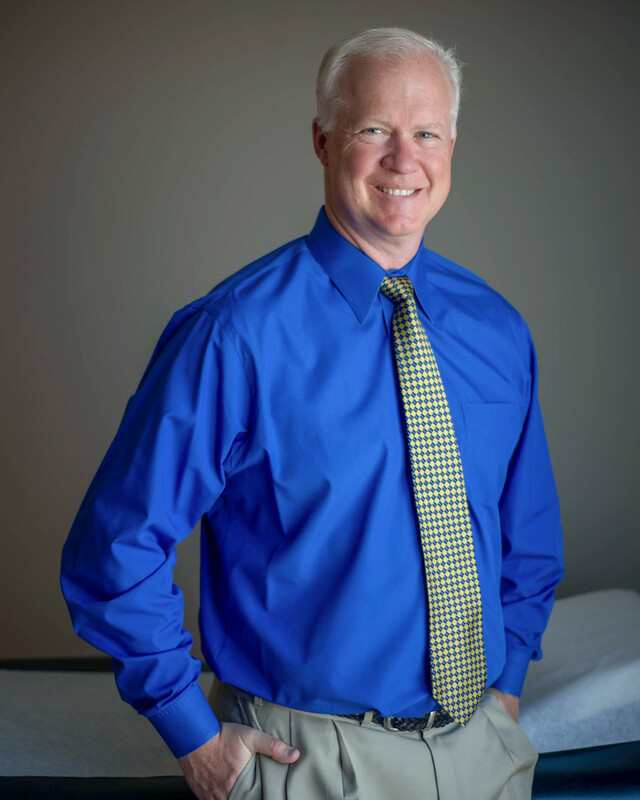 He graduated from Des Moines University of Osteopathic Medicine and Health Sciences as a Doctor of Osteopathy. Dr. Opilka completed his Family Practice residency at Carle Foundation Hospital in Urbana, IL. Dr. Opilka joined Mid Illinois Medical Care Associates, LLC, in 2003. Vice President of MIMCA since September of 2018. Altamont Clinic has a new location at 5 E. Cumberland Road in Altamont which provides many allied health services. His special interests include Family Practice, Adult Medicine, Pediatric Care, Weight Management and Balance & Fall Risk Assessment. - Lutheran Care Center, Altamont, IL. - Aperion Care, St. Elmo, IL. - Evergreen Nursing Home, Effingham, IL. 1986 - 1989 - Bachelor of Arts – Biology - University of Illinois- Urbana, IL. 1989 - 1991 - Master of Arts - Biology – University of Illinois – Urbana, IL. 1992 - 1996 - Doctor of Osteopathy, D.O. – Des Moines University of Osteopathic Medicine & Health Sciences, Des Moines, IA. 1996 - 1999 - Family Practice Residency- Carle Foundation Hospital, Urbana, IL.